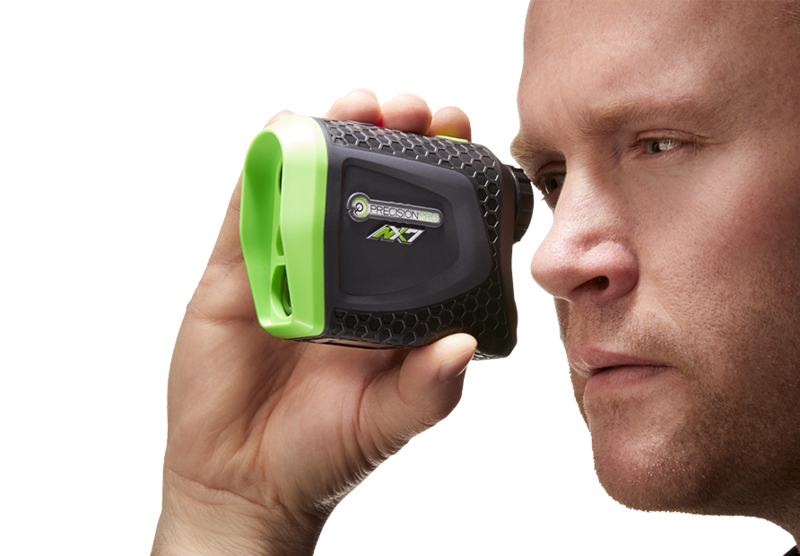 The NX7 Rangefinder is the perfect combination of accuracy, performance, and design. 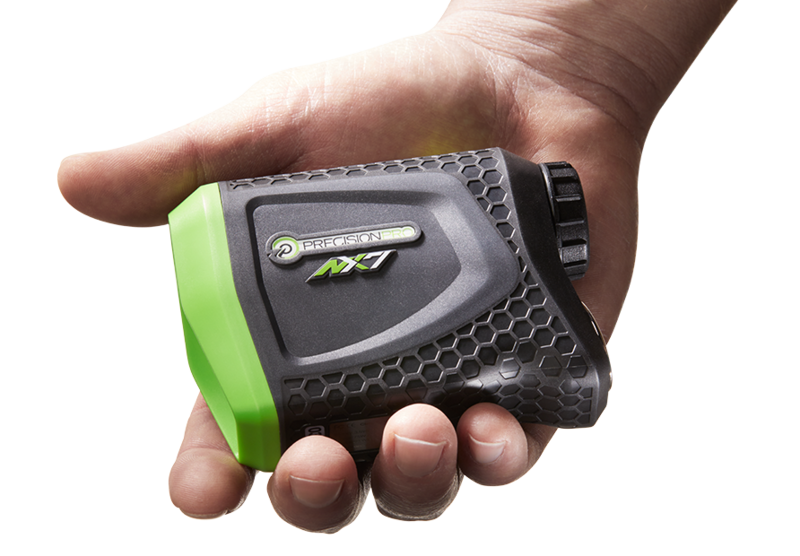 The high-speed TAG (Target Acquisition Technology) Laser quickly provides distances to the flag, hazards, trees, etc. while the 1-yard accuracy gives you the confidence to pick the correct club. The compact design and ergonomic no-slip grip increases steadiness and reduces vibrations, for a steady viewing experience. 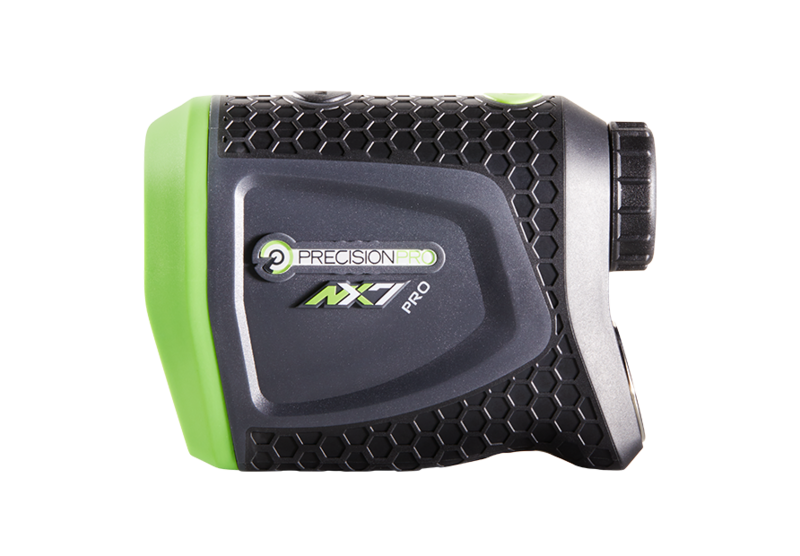 The 2-year warranty protects the NX7 Rangefinder and includes best in industry support from the team at Precision Pro. 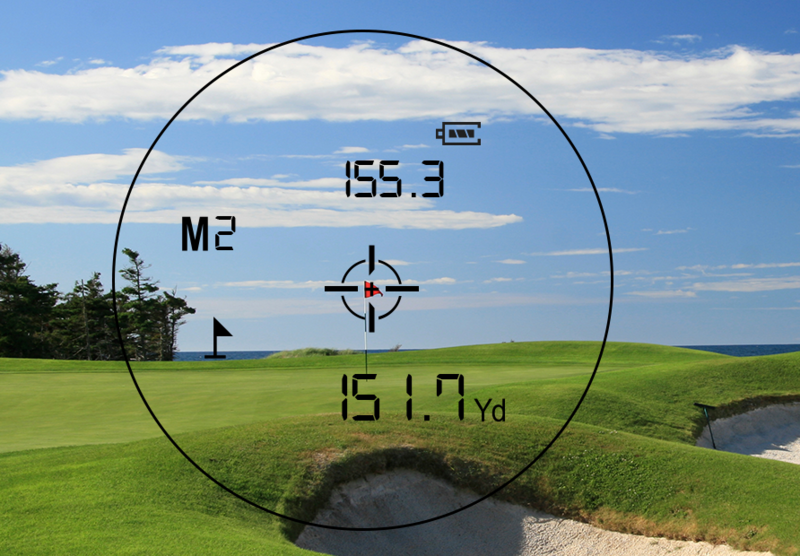 Play Smarter with Precision Pro Golf! 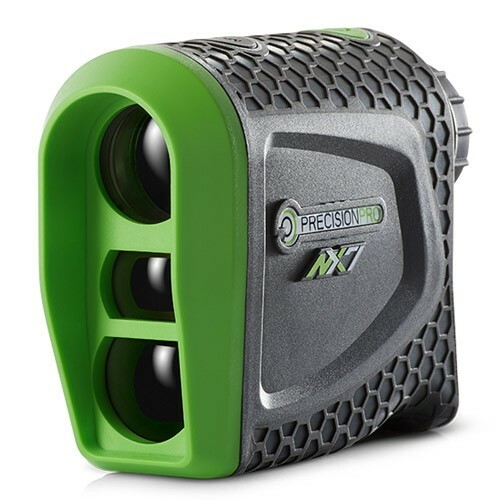 The NX7 Pro Rangefinder is the ultimate in golf rangefinder performance featuring Adaptive Slope and Pulse Vibration Technologies. The Adaptive Slope Technology allows you to toggle between elevation measuring Slope and tournament legal Non-Slope modes. The Pulse Vibration Technology combined with our (TAG) Target Acquisition Technology gives a quick Pulse when locked on to the target ensuring accurate distances to the target, not what's behind the target. The compact design and ergonomic no-slip grip increases steadiness and reduces vibration providing a steady viewing experience. 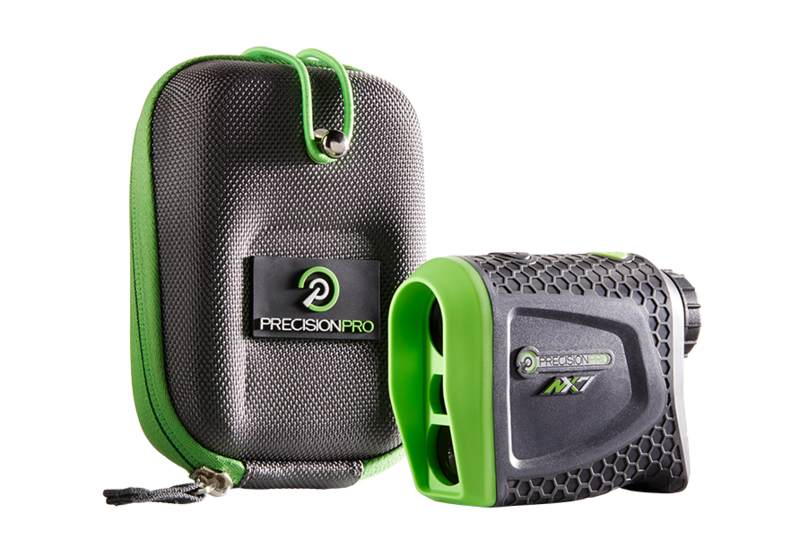 The 2-year warranty protects the NX7 Pro Rangefinder and includes best in industry support from the team at Precision Pro. 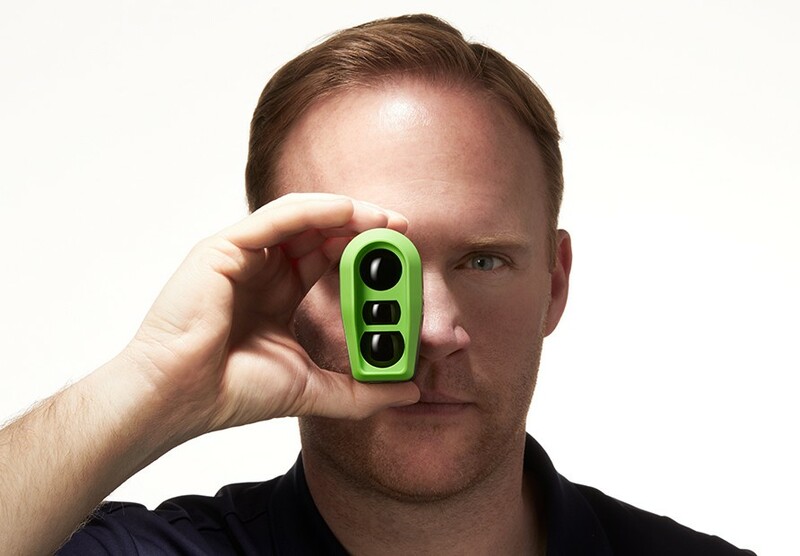 Play Smarter with Precision Pro Golf!